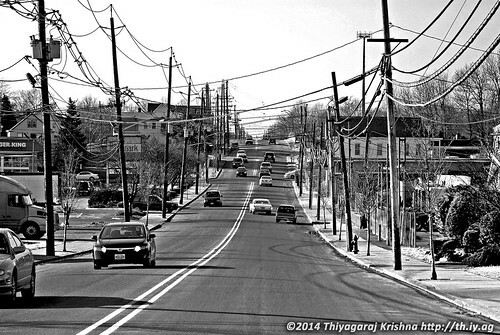 Pic 48 of 365: New Brunswick Avenue, originally uploaded by Thiyag Krishna. 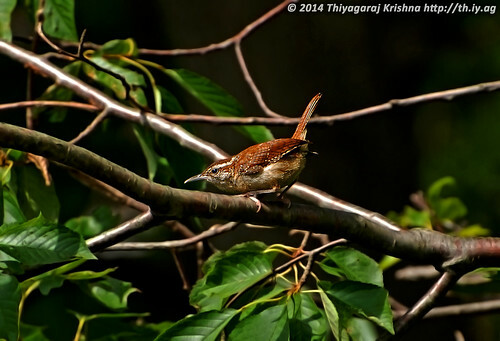 Pic 44 of 365: Carolina Wren, originally uploaded by Thiyag Krishna. 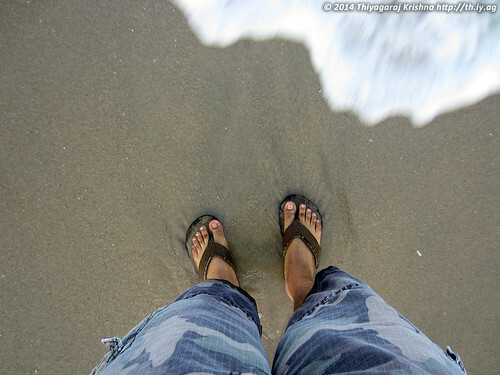 Pic 25 of 365: Splash, originally uploaded by Thiyag Krishna. Pic 23 of 365: Stairway to Heaven, originally uploaded by Thiyag Krishna.